Day to day life for every male is limited to eating well, doing office work, relaxing and if time permits then some gym. Thought of visiting doctor strikes only if some health issue occurs. Due to laziness, one might be ignoring the early signs of cancer. Cancer is one huge disease and the best way to win the battle from cancer is to detect the disease in initial stages. Symptoms of cancer start showing and they should not be ignored. Here is a list of 15 such symptoms that appear early in cancer and worth your attention. As the age progresses, many males face problem in urination. The urge to urinate increases in night; they encounter problem of leaking and dribbling of urine. Males feel urgent need to urinate at times but then very weak urine stream comes. Such symptoms occur because of enlarged prostate gland. Visiting doctor is must as he will examine if the prostate is enlarged and will recommend PSA test (blood test) to check for prostate cancer. Some times there is nothing to worry with the enlarged gland too. People remain fine for years until the enlarged gland is cancerous in nature. 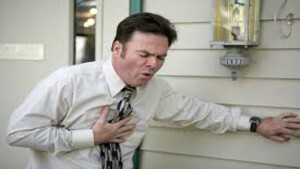 Stomach pain can occur due to stomach infection. But when it last longer than the usual then pain along with depression indicates serious problem. It could be sign of pancreatic cancer. All one should do is consult doctor immediately. Occasional raise of body temperature is common; it is a healthy sign indicating that your body is fighting against infection. But sometimes fever persists for longer duration and don’t go away with medications also. It is most common signal of blood cancer or leukaemia. Doctor will further conduct blood tests and physical examination to check the cause of fever. Any lump or swelling should never be ignored by males and an immediate visit to doctor is must. It could be symptoms of testicular cancer which unlike prostate cancer grows aggressively. Doctor will rule out the disease symptoms by carrying out blood test, physical exam and ultrasound of the scrotum area. Any kind of abnormal bleeding should never be ignored. 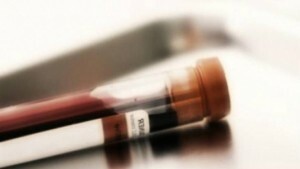 Blood in urine can be sign of bladder or kidney cancer and blood in stool can indicate colon cancer. Even if any other symptoms are missing, visiting doctor is must to diagnose the issue. Some times its just urinary infection or haemorrhoids and one has to diagnose and get them treated. Fatigue happens with day to day work. People with weak body constitution usually get fatigue easily. Rest and slow pace of work is advised for them. 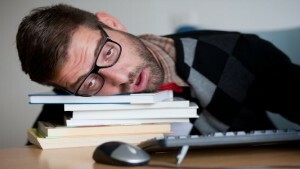 But many types of cancer cause bone-deep tiredness that doesn’t even go after taking rest. One should visit doctor when fatigue takes a toll on body. Many times changes in skin colour and shape are noticeable. Some new mole or spot appears in the skin from nowhere suddenly. 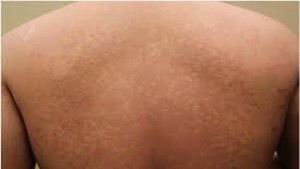 New and different looking spots can be symptoms of cancer. One needs to show it to the dermatologist soon and biopsy or study of the affected area after its removal from skin is needed soon. If the skin cancer penetrates deep into the skin layers then it becomes difficult to remove it surgically. Else it is curable. 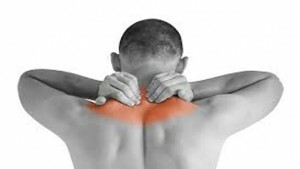 After regular working hours, your back, head, legs and what not might hurt, but if the pain lasts longer and is not subsided with medicines then it should be shown to doctor. Pain indicates many types of cancer and it could be symptom of cancer spreading in the body. People face problem in swallowing food at times. If the problem persists along with loss of weight and vomiting, doctor might suspect of stomach or throat cancer. A throat examination and an X-ray is necessary in that case. You are not on diet and still losing weight day by day? It points toward stress or thyroid problem. But losing weight without trying is abnormal. 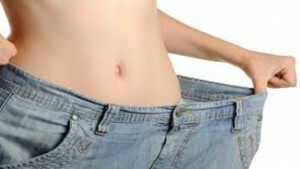 Weight loss is one of the most common symptoms of cancer of stomach, pancreas or lungs. Doctor will conduct few tests of blood, X-ray and even PET scan to confirm the symptoms. All of a sudden sometimes a swelling or sore appears in mouth. It could be usual mouth sore or symptom of mouth cancer. 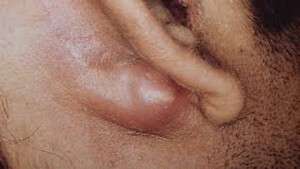 Those who chew tobacco or smoke cigarette are frequent with such kind of sores. Hence one should keep observing such kind of sores or patches inside mouth. One should rush to doctor or dentist immediately as soon as such symptoms appear. Coughing is serious, if it doesn’t subside within 3-4 weeks of treatment. People who smoke often have coughing. Smokers should keep a watch if they cough fresh blood or fall short of breath. Visit to doctor is must after these symptoms. They appear most commonly in case of lung cancer. Test of mucus will be able to rule out any infection. A chest X-ray or CT scan will further clear the situation. Breast cancer is rare in men and quite possible that men ignore the changes in breast. Studies show that about 1 percent of breast cancers occur in men. They are diagnosed often in late stages. But if one finds a lump or swelling then they should immediately rush to doctor. Part of the lymphatic system in body, lymph nodes are present in neck, armpits, lungs, abdomen and groin area. Usually lymph nodes swell as a response by immune system to the infection. It might be that a lung infection has occurred that has led to an increase in the size of lymph nodes in the chest area. In several cancers like lymphomas, lymph nodes swell. A proper examination by doctor is a must in case any swelling is encountered. It is the most common problem encountered after eating oily food. But if this problem persists for long then one should visit doctor immediately. 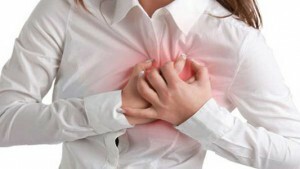 Normally, changes in diet, drinking habits and curbing the stress level improve the heartburn. But if it doesn’t go away then it can be symptom of throat or stomach cancer. Disclaimer: We do not provide medical advice. Please consult your doctor before taking any advice from this website.